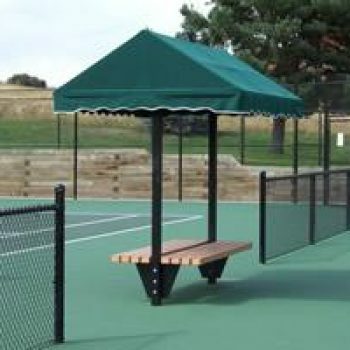 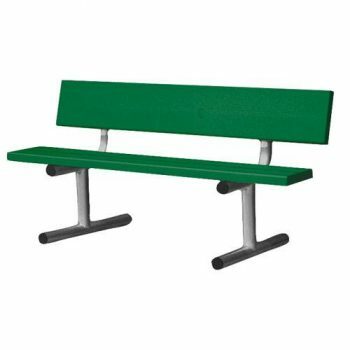 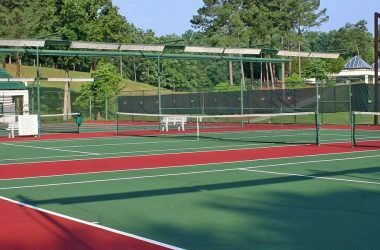 Benches, Bleachers & Canopies Archives - L&M Distribution Inc.
Take a load off and relax on one of our selection of benches. 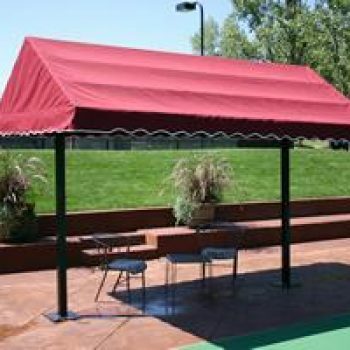 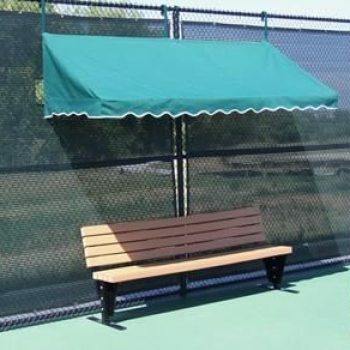 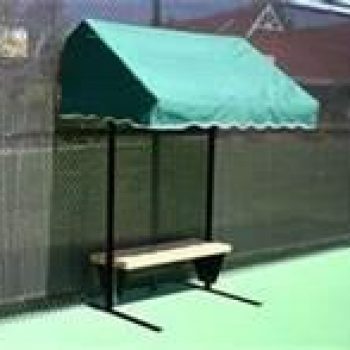 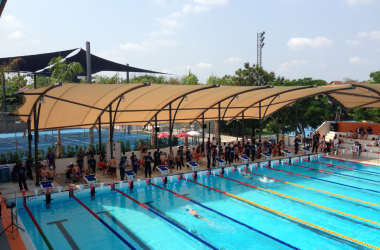 Enjoy the shade provided by one of the integrated or separate cabana canopies. 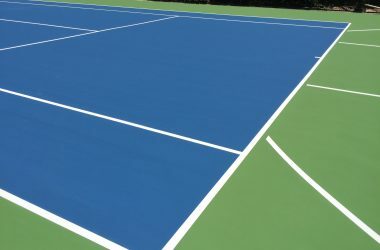 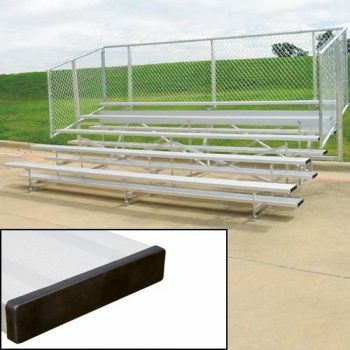 Or provide safe and comfortable seating for your fans with various sizes of bleachers.